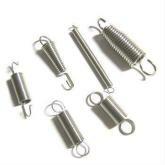 Established in TAINAN TAIWAN in 1992, Yen Chang Hardware Hook & Spring Factory is a professional manufacturer and exporter with years of experience. 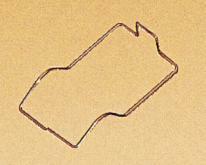 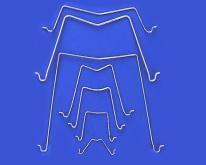 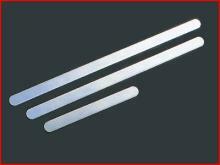 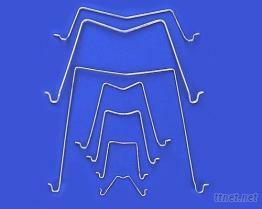 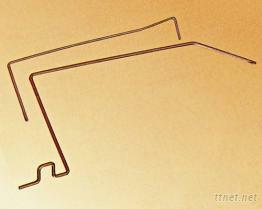 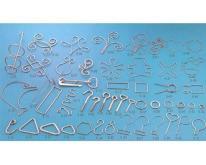 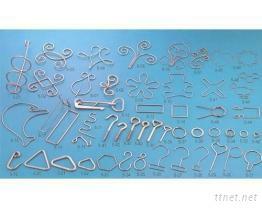 The mainland specializes are processed metal wire and sheet include semi-finished products and finished products. 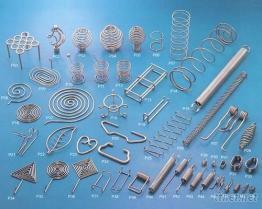 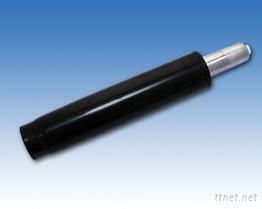 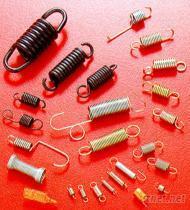 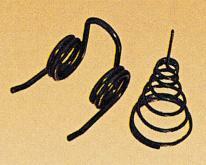 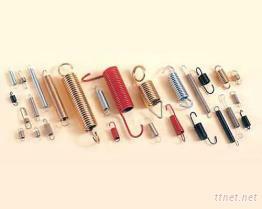 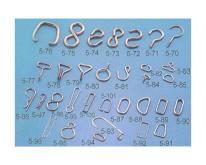 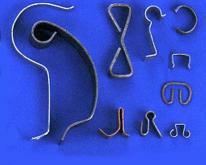 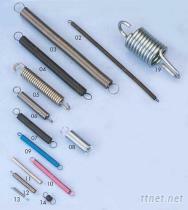 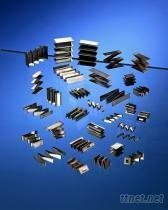 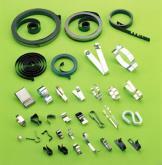 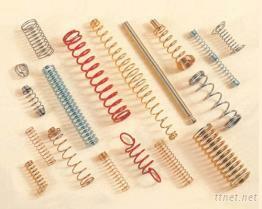 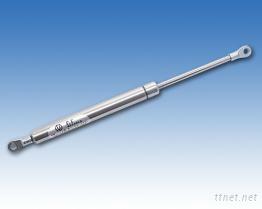 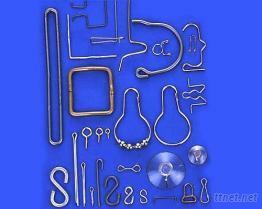 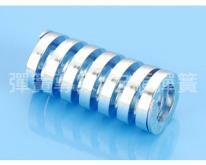 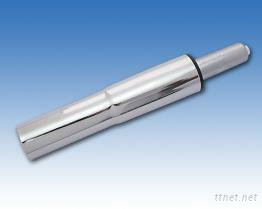 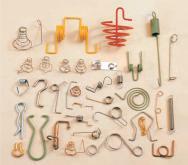 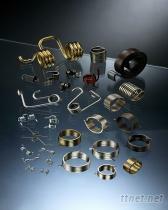 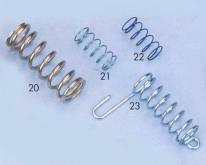 Ex: various types of springs, wire forms, stamping parts, and fasteners. Our services include OEM and ODM, from products design, mockups, prototypes, mould-making and manufacture. 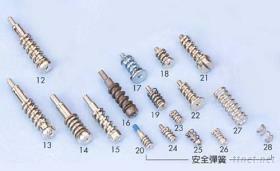 延昌五金鉤環彈簧工廠創立於西元1992年, 為一家專業的金屬五金產品製造商與出口商. 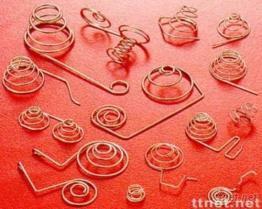 公司廠房設立於台灣台南, 精於金屬線材與板材加工, 生產各類成品與半成品, 如各類彈簧, 彈片與鉤環等, 提供承接原件製造及元件設計製造訂單等全方位生產服務, 包含產品設計, 試樣, 原型, 模具製造與量產.